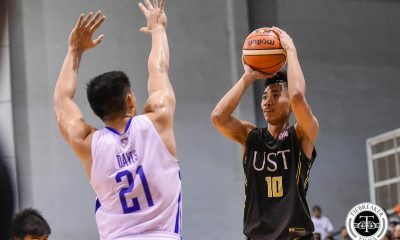 UST remains perfect in the new year – at the very least, in the 2019 Milcu Sports Basketball presented by Got Skills Hard to Guard Tournament. 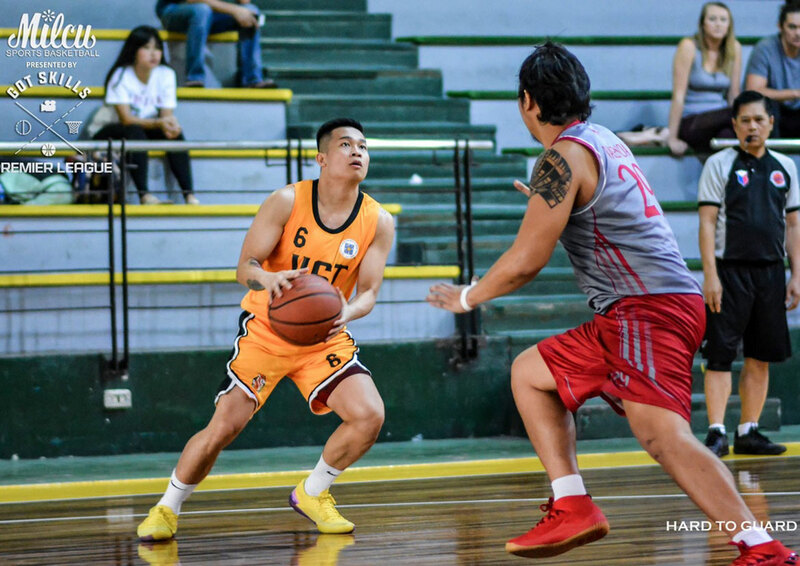 The Growling Tigers have scored back-to-back convincing victories to start 2019 after sinking Lyceum in overtime, 74-73, a week ago at the Trinity University of Asia Gym in Quezon City. 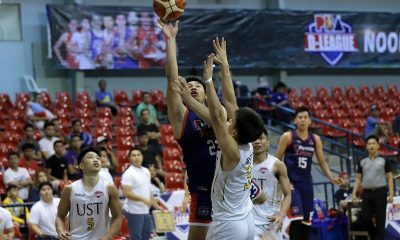 Incoming senior guard Marvin Lee showed the way with 19 points and six rebounds while rookie forward Sherwin Concepcion shot his way to 14 markers to go along with nine boards. 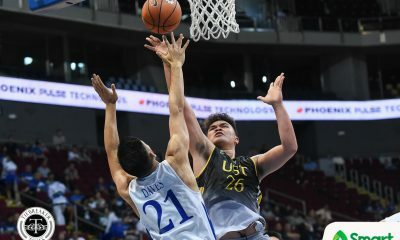 UST was down by nine points with under five minutes remaining until Lee and Renze Abando, another first-year forward, keyed the fightback that eventually ended as a comeback win. 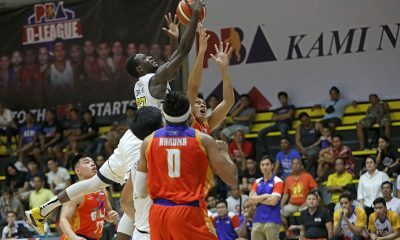 Abando wound up with 11 points, four rebounds, two assists, two assists, and two blocks to help his side improve to 2-0 in the eight-team tournament. 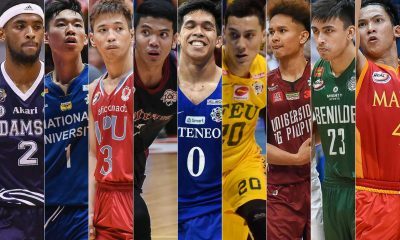 With the same standing is National U which made quick work of STI Balagtas, 97-56. 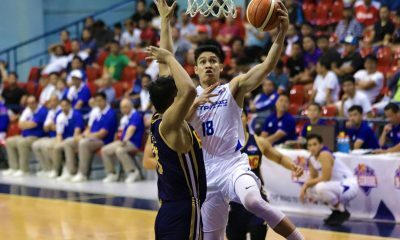 Migs Oczon caught fire with 13 points and was backstopped by Chami Diputado who had 10 markers of his own to help the Bullpups stay spotless after two tries. On the other hand, UP faltered against TIP, 64-49. The Engineers won for the first time behind Papa Ndiaye who posted a 20-point, 13-rebound double-double. David Murrell was the lone bright spot for the Fighting Maroons with 10 points. Jaycee Marcelino paced the new-look Pirates with 17 points. They fell to 2-2. Trailing them in the leaderboard are STI at 2-2, UP at 1-2 and TIP at 1-3.